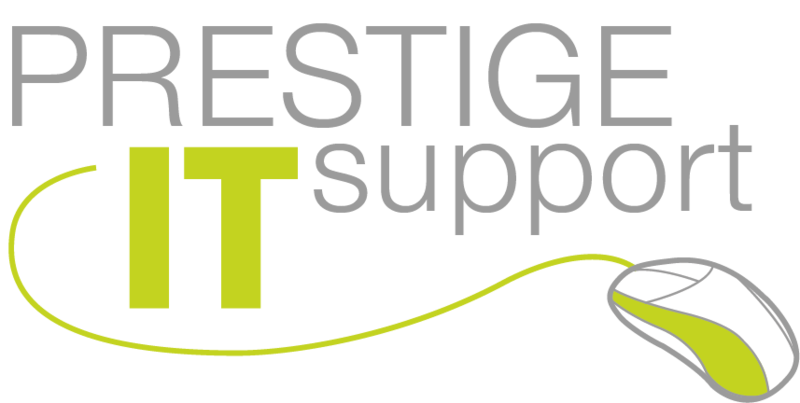 Prestige IT Support can source any hardware from a single laptop to a complete IT infrastructure solution. We have partner agreements with Dell, HP, IBM and Cisco so you can be sure that you will get reliable, quality hardware backed by the world’s biggest manufacturers at the best prices. As well as dealing direct with some of the largest hardware manufacturers in the world, through our supply chain of distributors and resellers we can supply any hardware that you may require and generally on next business day delivery anywhere in the UK. Own build PC’s – At the beginning of this year (2015) we had a trial run of our own build PC’s. This has proved very popular with our customers and as a result this is a service we will continue to offer. Our PC’s are built to the same (if not higher) standard than the main manufacturers such as Dell, HP etc. and come with a 3 Year Next Business Day parts replacement guarantee. The same quality and warranty as the big manufacturers plus at a reduced cost to you. Prestige IT Support are a Microsoft Registered Partner so can supply any Microsoft products from Office and Windows Server to full blown business systems such as Microsoft Dynamics. Using our extensive network of suppliers and industry contacts we can source software from any other supplier or vendor at competitive prices. We are one of the largest resellers in the UK of the AVG product line of anti-virus, online backup and security software products. Therefore we can offer a variety of anti-virus, security and business continuity solutions to suit businesses of all sizes, all at extremely competitive prices. Software doesn’t have to be expensive! We can offer help and advice on Open Source, Freeware and Shareware, ideal for start-up business’s where minimal cost setup whilst keeping functionality is key.